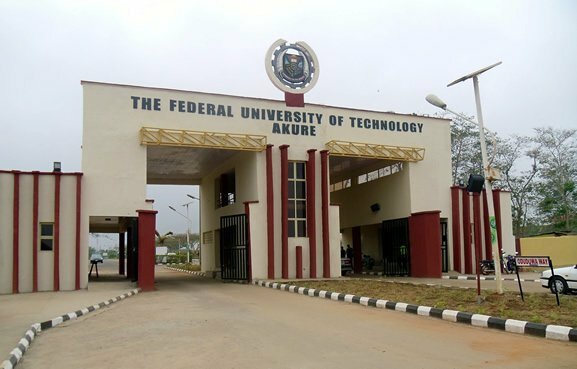 Federal University of Technology Akure (FUTA) notice to fresh and stale undergraduate students on commencement of registration for the 2018/2019 academic session. This is to notify all returning and new students of the Federal University of Technology Akure (FUTA) that no date has been fixed for the commencement of registration for the 2018/2019 Academic Session. The new date would be communicated via appropriate channels as soon as they are made available.